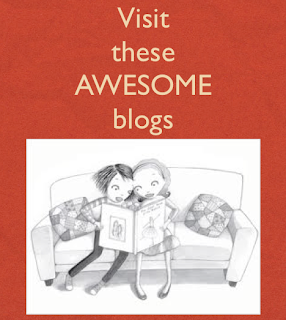 One of the best parts of my week is when I hop from blog to blog reading the Ivy and Bean Day Blog-a-Bration posts. I'm thankful for the creative and inspiring ideas educators and bloggers are sharing. You're all making me a better teacher-librarian. This week I am celebrating Ivy and Bean: Break the Fossil Record, the third volume in Annie Barrow's bestselling and award-winning series. I asked random students to share what they liked about Break the Fossil Record and the Ivy and Bean series. 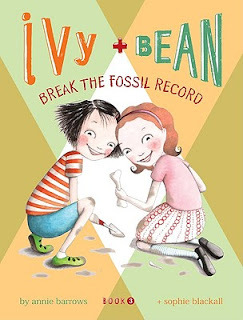 *"Ivy + Bean: Break the Fossil Record is my favorite book in the series. I've read it twice." *"I like to read the Guinness Book of World Records. It is fun to skip around. 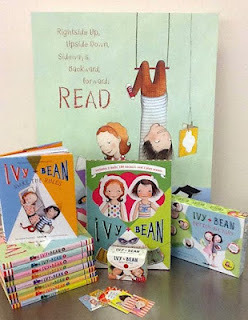 Ivy and Bean like to read them, too." 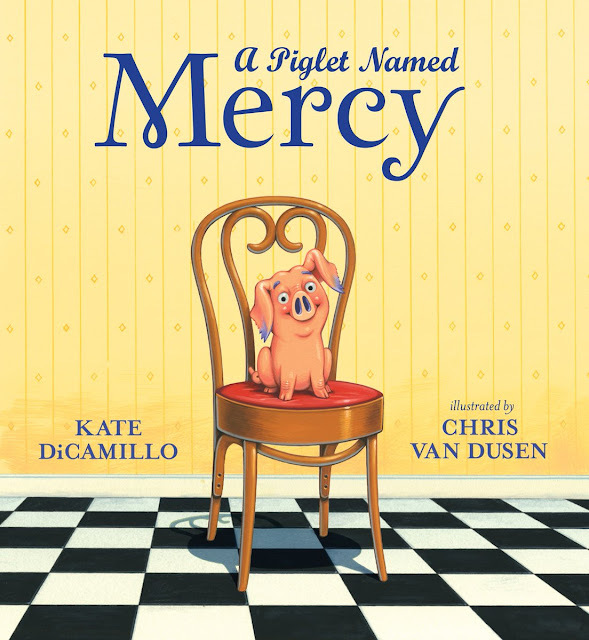 *Last year, my class acted out this book on Skype. I played Ivy." *Mrs. Aruba-Tate is a nice teacher." *I borrow World Records books from our school library. 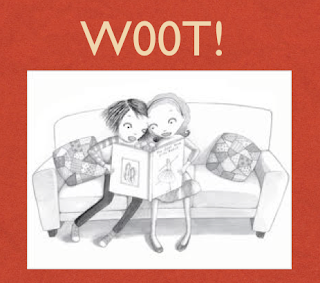 Ivy and Bean love world records." *"The illustrations are funny. I have an Ivy and Bean poster hanging in my bedroom." *"I want to read Ivy and Bean: Make the Rules. I'm going to ask my grandma to buy it for me." *"Ivy and Bean Day is a lot of fun." 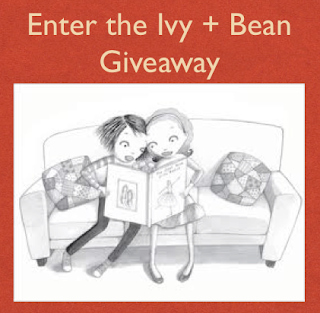 Chronicle has generously agreed to give away a paperback copy of Ivy and Bean: Break the Fossil Record and three sets of Ivy + Bean Mini Notes. 1. The giveaway will run from August 29 to 11:59 PM on August 31.